Lintbells celebrate award for ‘Best Open Space’ at BSAVA 2017. 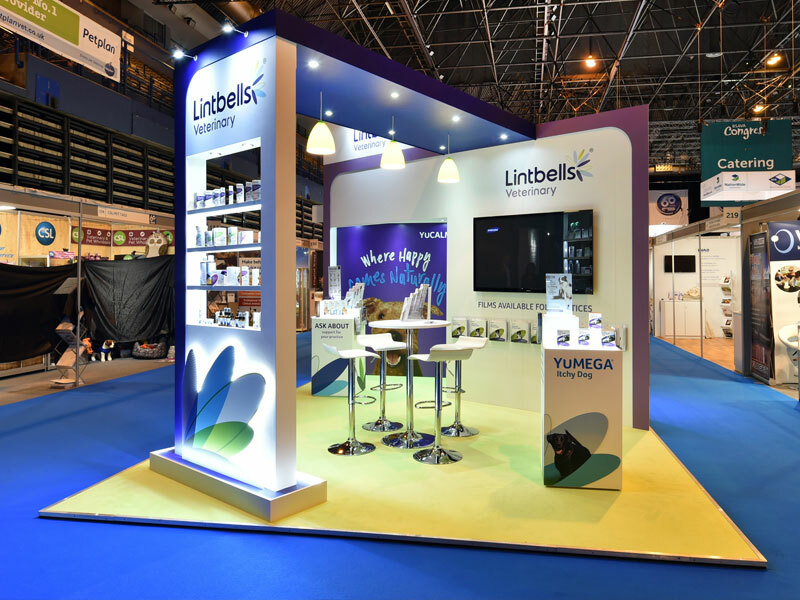 We’ve worked with Lintbells for several years installing bespoke exhibition solutions at various animal health shows throughout the UK. This year Lintbells won ‘Best Open Space’ at BSAVA 2017. Well done team!